A master’s degree in business economics and management is an increasingly essential tool in a global economy. Thanks to its interdisciplinary approach, it will give you a solid background in advanced business economics and management and enable you to upgrade your skills in applied contemporary management techniques combined with gained knowledge of international entrepreneurial activities represented by a number of lectured disciplines of four specializations Marketing and Trade, Entrepreneurship, Corporate Finance, and Accounting and Taxes, for a career in business and entrepreneurship sphere. After all, today's students are tomorrow's professionals. Come join us in new and modern study programme where cutting-edge research meets with family atmosphere of regional university. 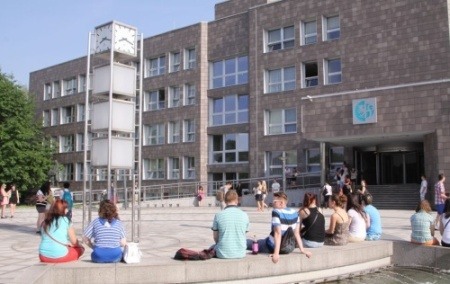 The School of Business Administration (SU SBA) located in Karvina is historically the oldest part of the Silesian University. The modern building of the school offers a pleasant atmosphere for its students.The Faculty has a total of about 3 200 registered students (300 of them from abroad) and 80 teachers. 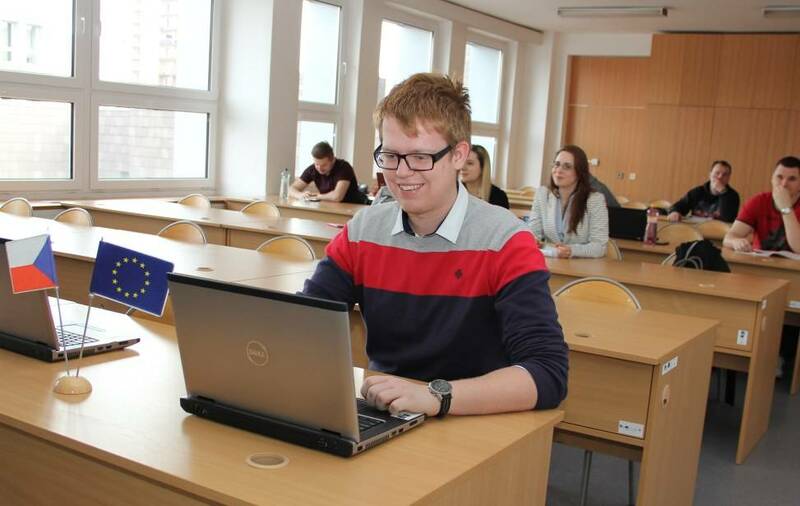 The School is oriented towards the education of experts in the economic, financial, social, administrative fields of study as well as computer studies.